Thank you for choosing Relievus, the lead provider of pain management solutions. The instructions below will teach you how to write a review for Relievus step-by-step. We appreciate your business. 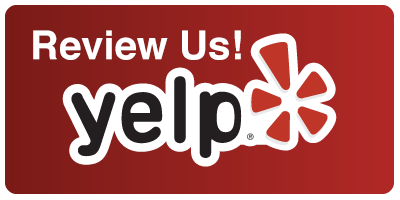 Click Here For Written Instructions on How to Write a Yelp Review. Click Here to Watch a Video On How to Write a Yelp Review. Click Here to Learn How to Write a Facebook Review. 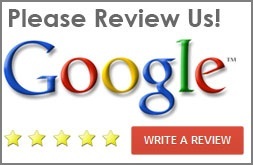 Click Here to Learn How to Write a Google Review.